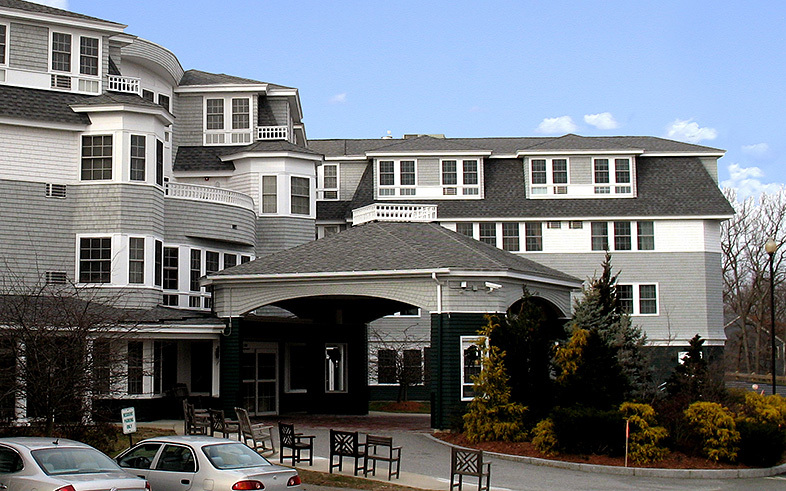 Five years after Kaplan built an 82-bed assisted living facility for the Jewish Rehabilitation Center (JRC), Kaplan returned to build a 38,400 SF addition to accommodate the organization’s significant growth. The four-story, 48-bed addition features wood shingles and siding that seamlessly integrate with the existing building. It houses a memory-impaired unit, conventional assisted living apartments, and amenities for residents. Fully-operational throughout all phases of construction, the facility incorporates special security measures to ensure patients’ safety and comfort while still allowing for easy visitor access.